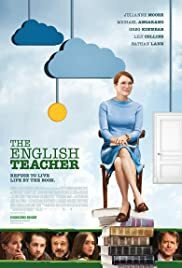 "The English Teacher" is actually a thought-provoking movie. It's somewhat bittersweet in its depiction of an array of likable, believable characters who encounter - and must deal with - a gap between personal ideal and reality. Take the drama teacher: he tells us that he once had ambitions, while now he's the quirky local school drama coach. Everyone, including the teacher herself, has some unfulfilled ambition bubbling beneath the public surface. I'll admit to having perhaps a slightly different perspective than many other viewers. 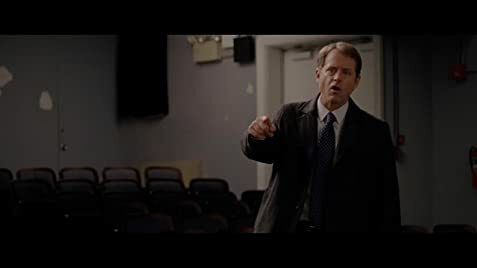 I live in the real-life Kingston, Pa. and saw the movie with an audience that "got" all the local references, for better or worse, and probably laughed harder than other audiences would. But I think any audience, anywhere, could enjoy - and even perhaps identify with - the characters who populate this movie. If "action" seems minimal, maybe that's because what's "happening" is the everyday lives that we eventually settle into.